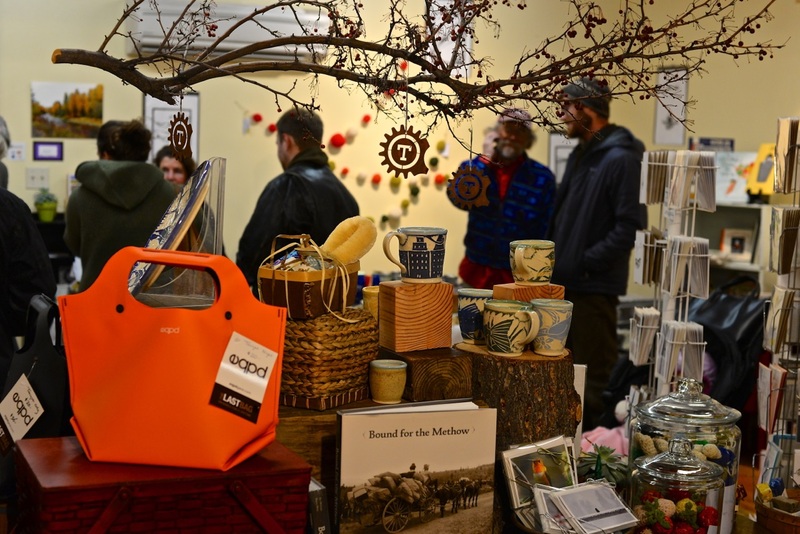 Shop & visit with local artists at the studios of TwispWorks prtners and fill your sack with local, unique, holiday gifts and Methow Made products at the grand opening of Valley Goods -- the magical holiday gift emporium in Your Space@TwispWorks. 4 to 7 p.m.
Get a winter-time Fork fix! Iconic Fork Food Truck will be orperating a pop-up restaurant out of Kathy B's Kitchen, plus, live music throughout the campus and tasty adult libations at the Old School House Brewery. A horse drawn carriage will be running from the TwispWorks campus to stops on Glover Street and beyond so you can enjoy all the fun of Mistletoe Madness in Twisp and support your local artists, shops and businesses this holiday season.